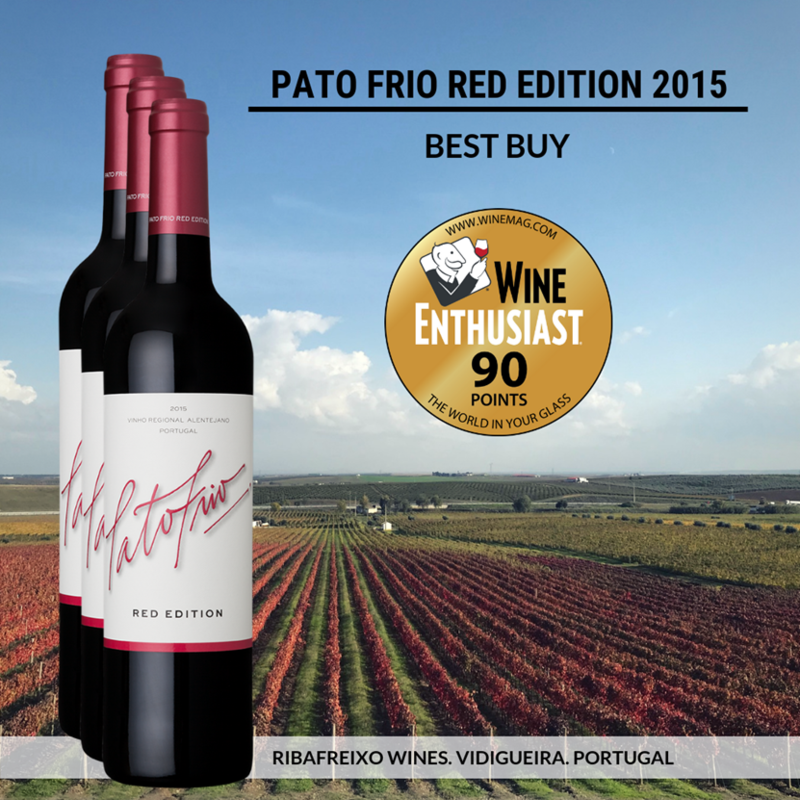 Ribafreixo Pato Frio Red 90 Points Wine Enthusiast & Best Buy! 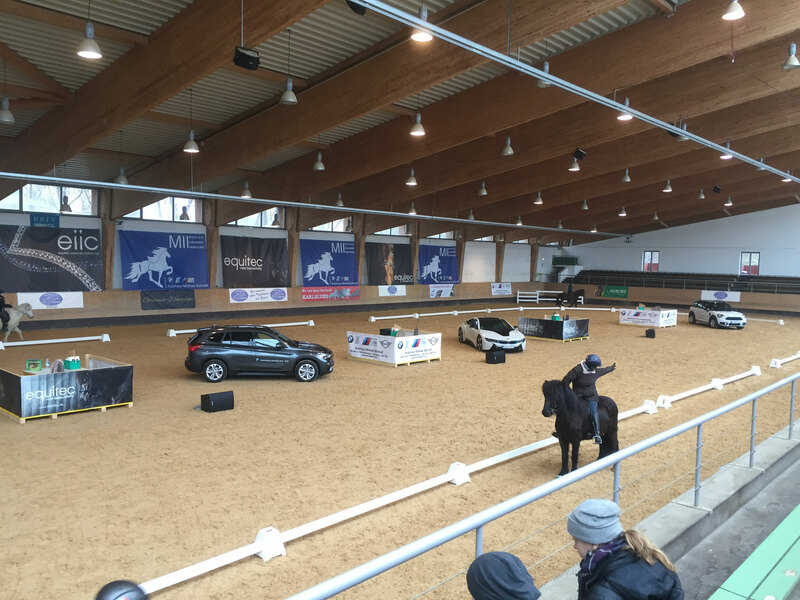 We are very happy to sponsor the first Munich Icelandic Indoors Tournament with a sparkling wine reception! Great performance, happy people and a awesome weekend! C u all 2019! 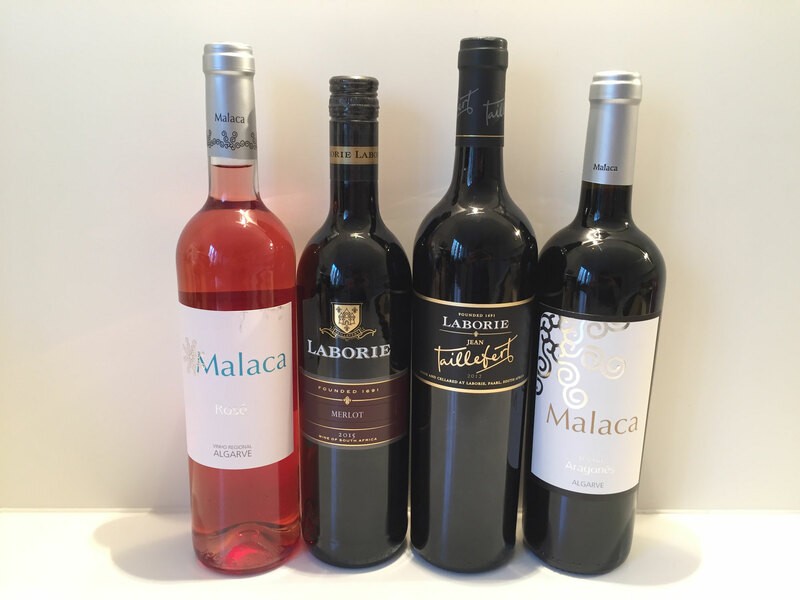 New to our Shop "Malaca" Wines exclusively in our shop! 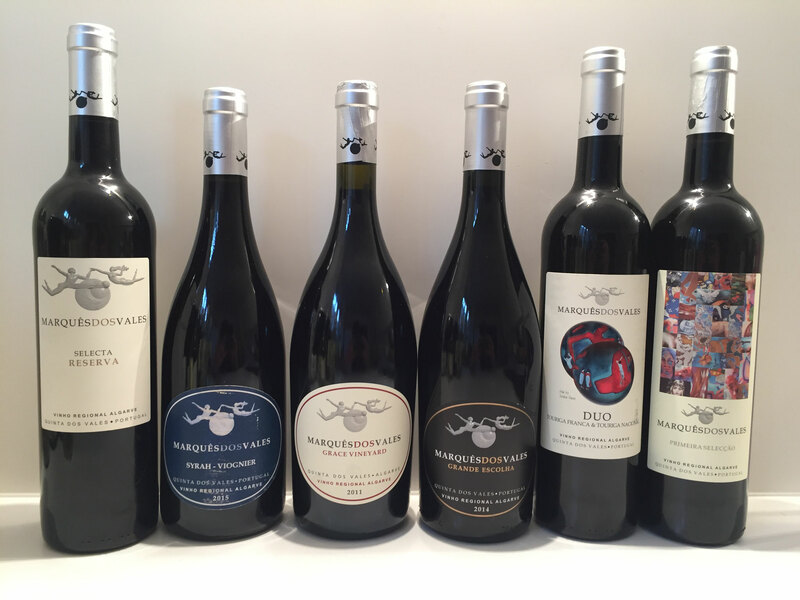 Marques Dos Vales - New to our shop! Neu im Sortiment! 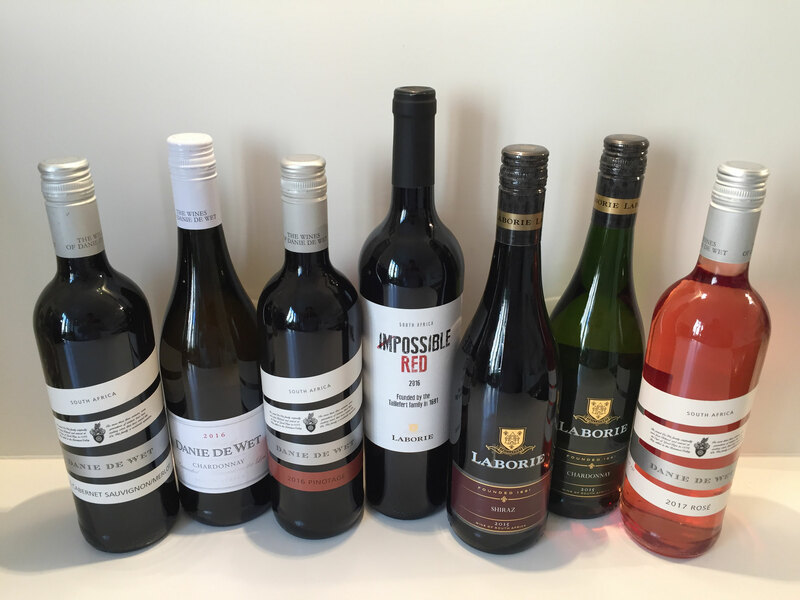 Die Weine von Laborie & Danie de Wet! Einfach genießen. 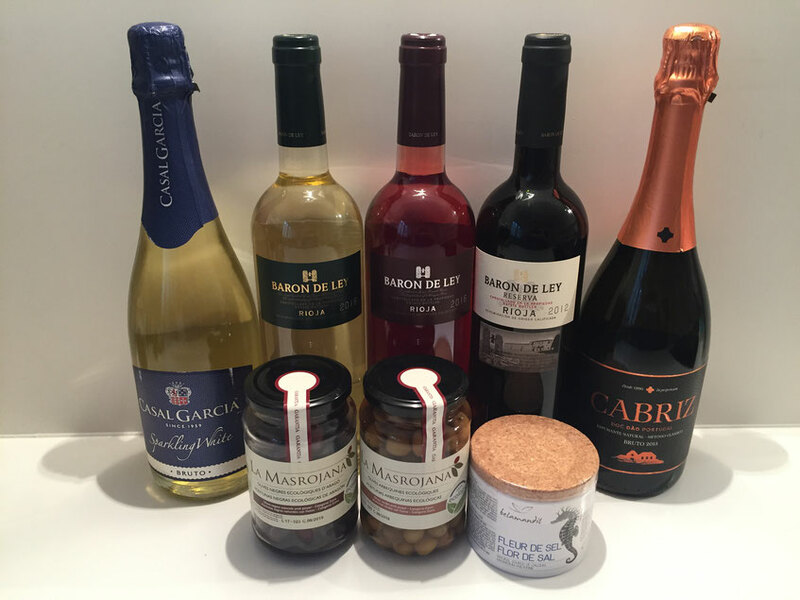 New to our product range! 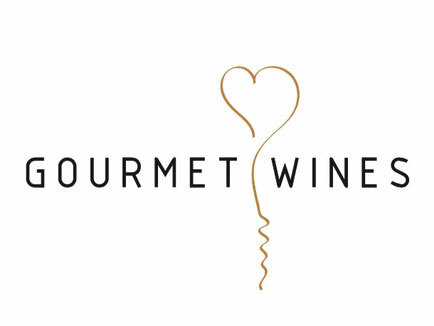 Wir haben gestern Abend eine sehr gute Flasche Ernie Els Sauvignon Blanc zum Spargel getrunken. Sehr zu empfehlen!